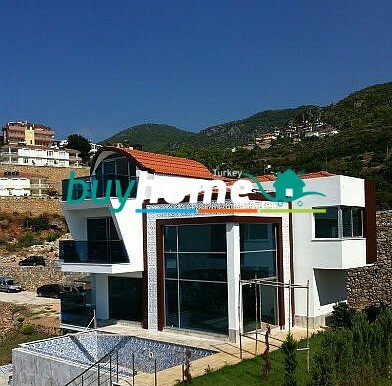 BH İnci Terrace Villa | Your real estate agent in Turkey.Rent Apartment in Alanya. 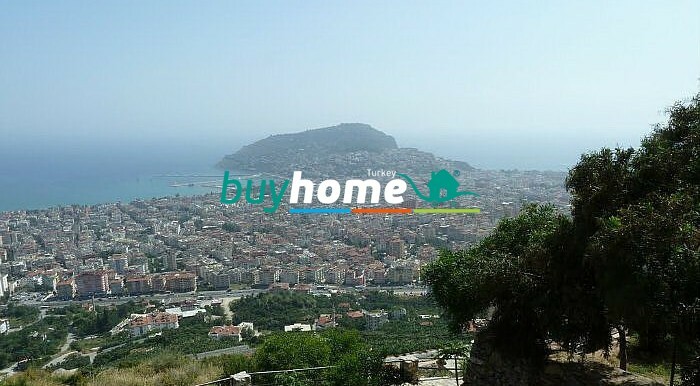 BH İnci Terrace villas located just in front of Seyir Terası (watching terrace) of Alanya. 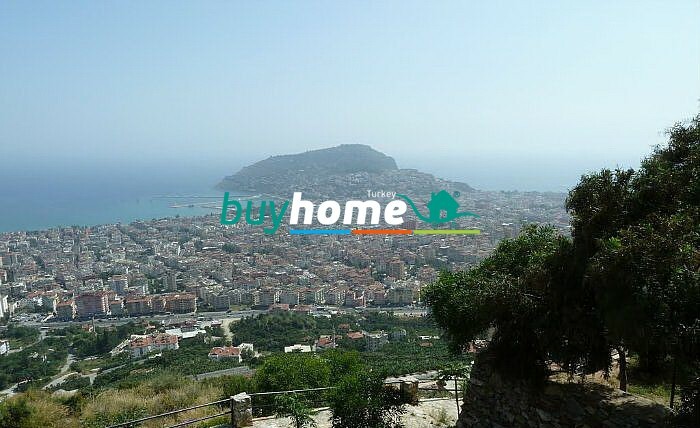 BH İnci Terrace, One of the few projects in Alanya is overlooking to Alanya. Any of villa stops the others view because it is built at the hillside and all villas have same terrific mountain sea and castle view. 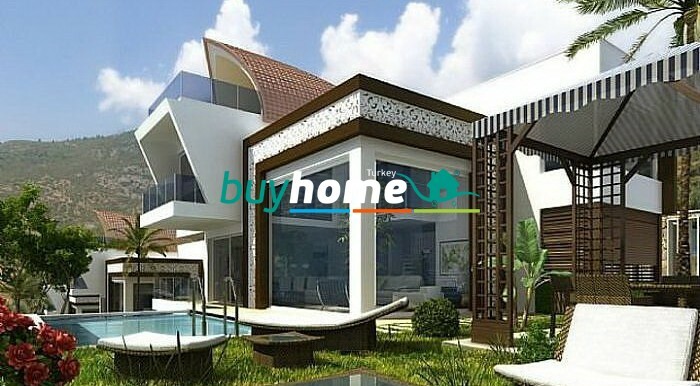 BH İnci Terrase Villas combines the design and aesthetics and you will impress it. 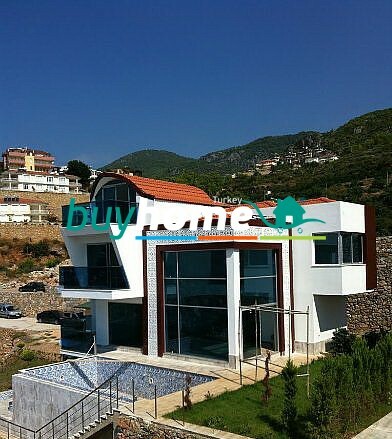 BH İnci Terrace Villas is constructed as 12 villa on totally 6.000sqm land. Each villa has its own pool with the small water fall. Enjoy with your peaceful, cheery and romantic dinners at the table just in the middle of the pool with relaxing water sound from mini waterfall. 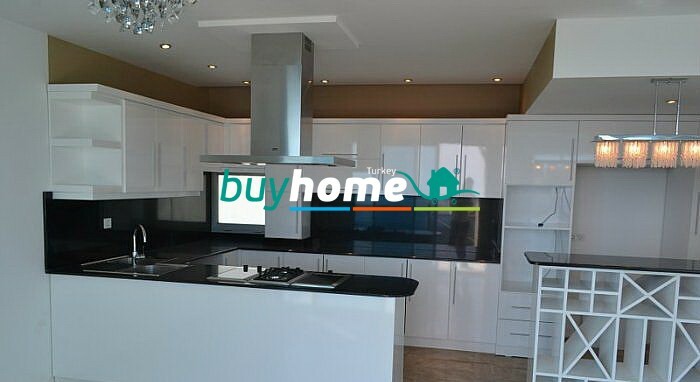 Every villa has 350sqm space in total and built in about 500sqm.Every details have been planned only for your comfort. Each villa has outdoor Jacuzzi also indoor Jacuzzi in the roof flat. Indoor design of our villas has been thought detailed Floor heated villas has heat-proof glass to separate the inside- outside air. All details prepared for your comfort like the food store; to use the kitchen broadly, Fitness at ground floor for people who are indulge to also a mini bar and the cinema corner. 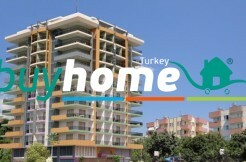 Villas are protected 24 hours by security staff. 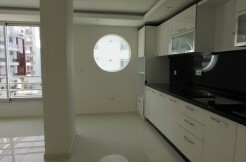 Each villa has private and automatic door closed garage. 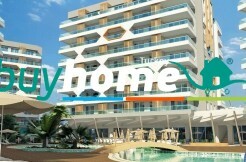 Please fill in the form to have more detailed information to live this comfort and luxury. 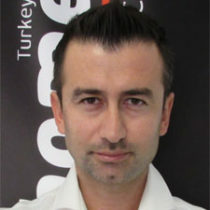 Our representatives will call you at the earliest and answer all your requests.